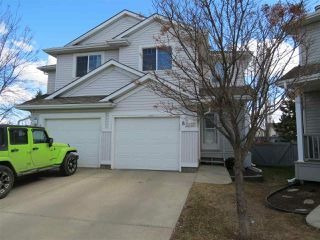 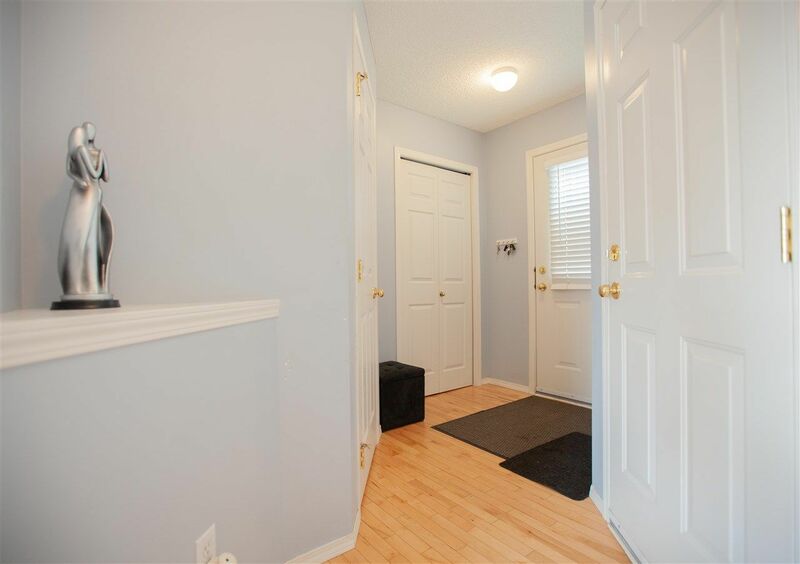 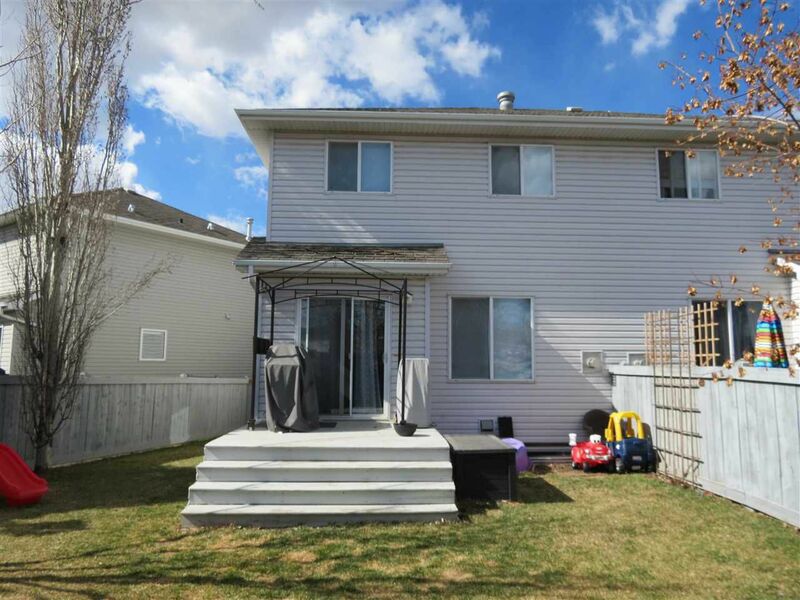 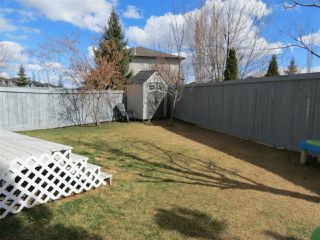 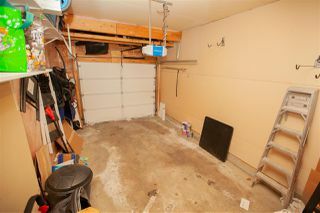 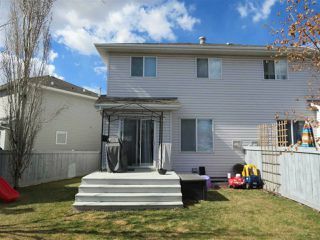 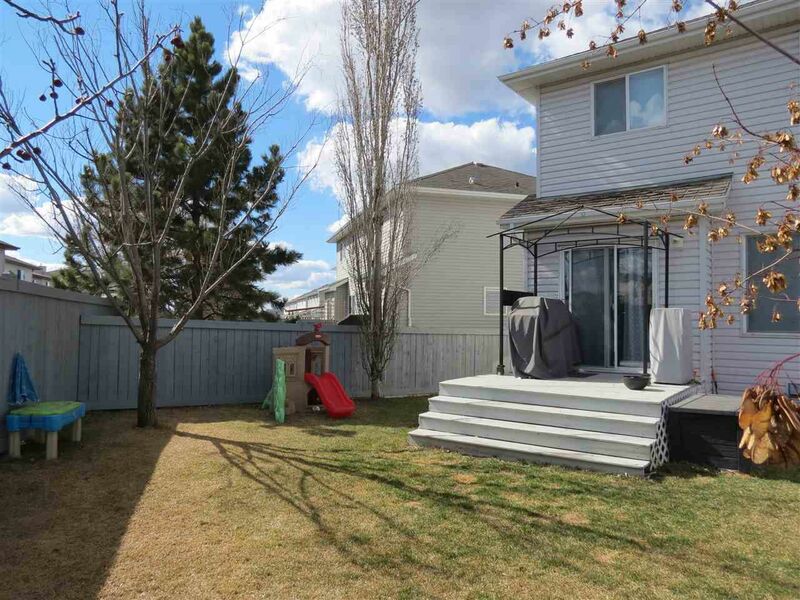 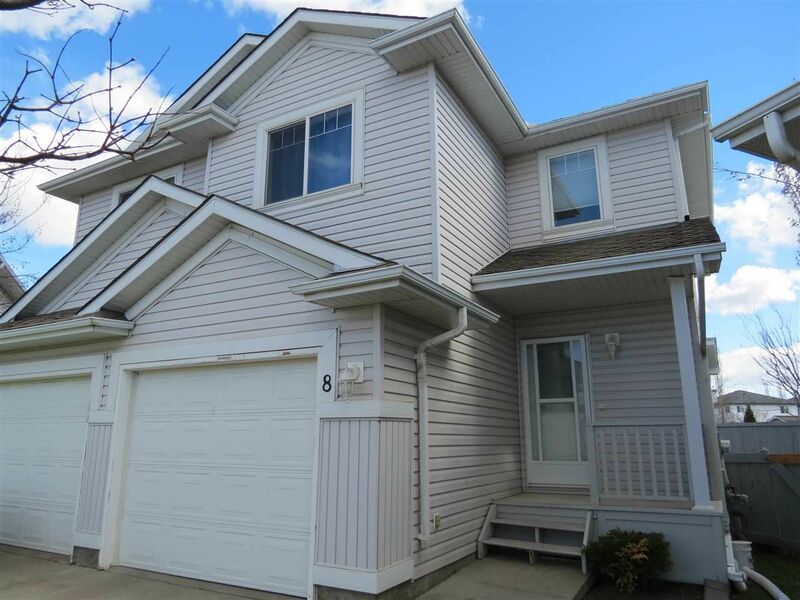 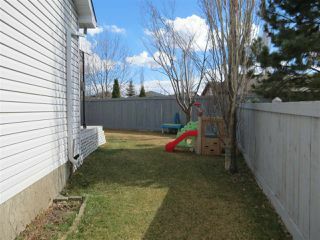 Great location for this Half Duplex in the Hudson area close to all amenities and easy access to the Henday. 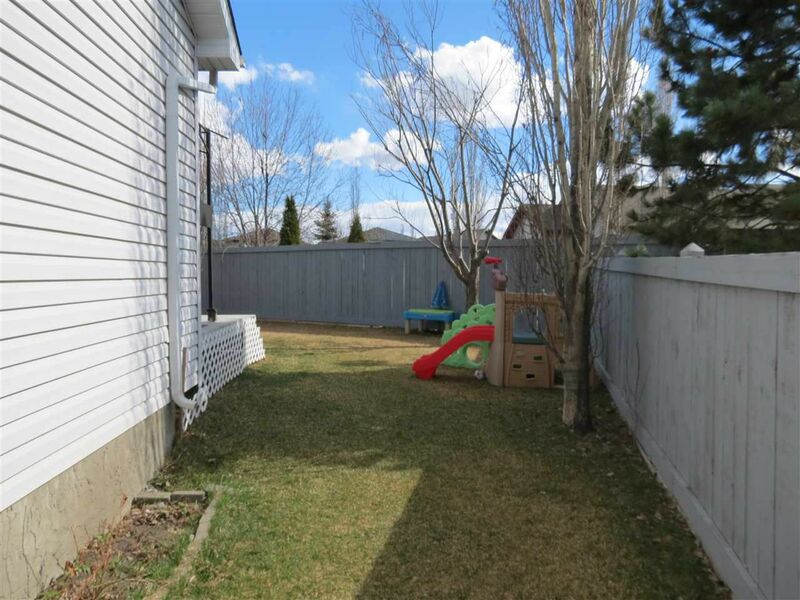 Drive up to the single attached garage and south facing lot. 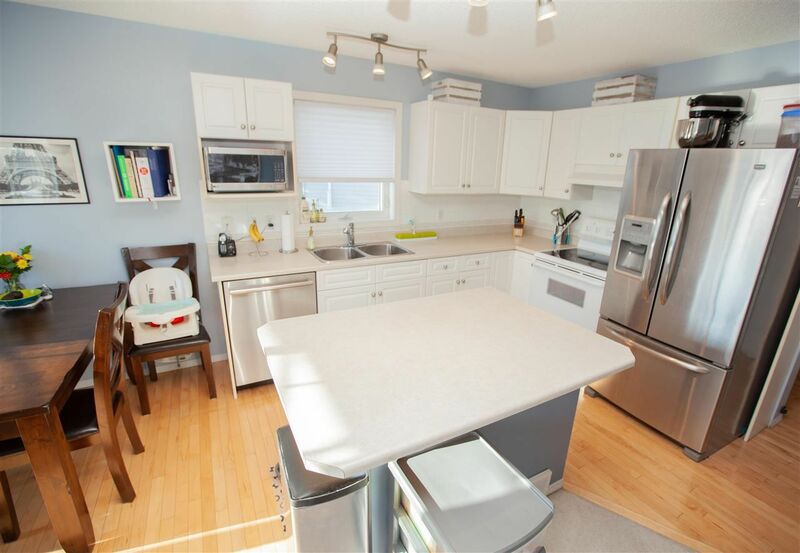 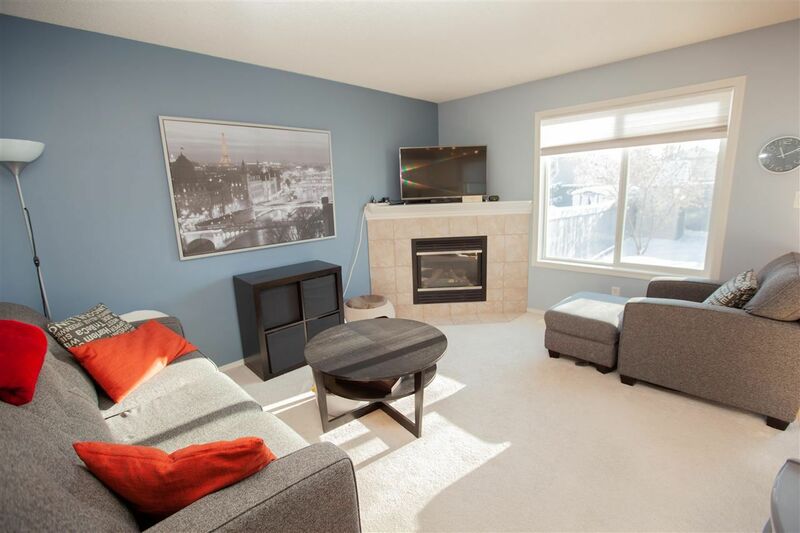 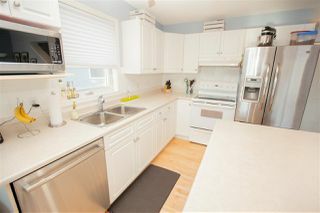 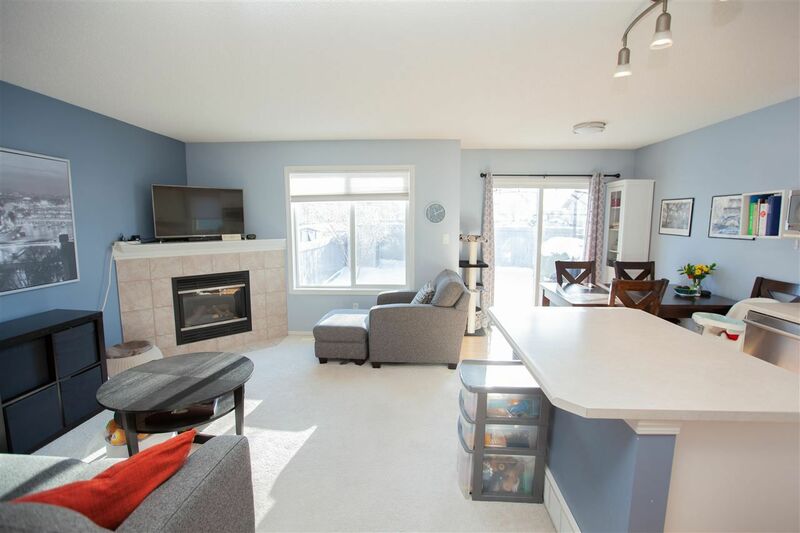 Bright open concept kitchen with large centre island overlooking the family room, complete with gas fireplace. 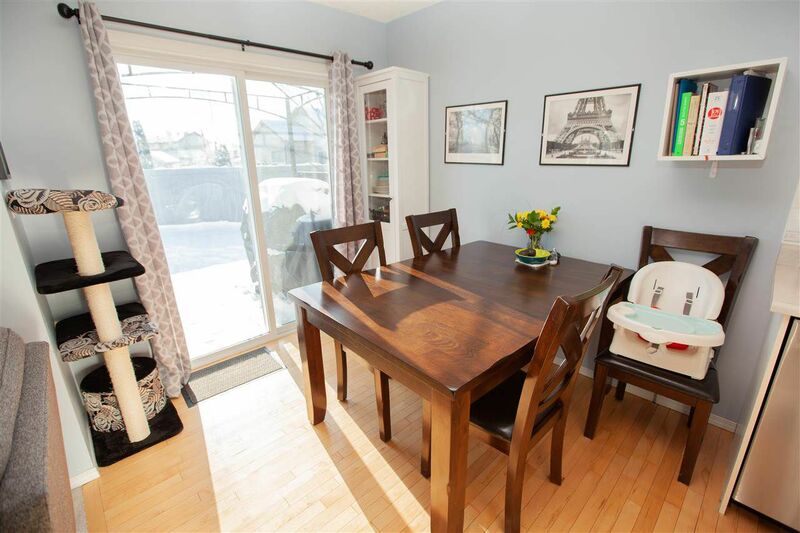 Access the deck and large pie shaped yard from the separate dining area. 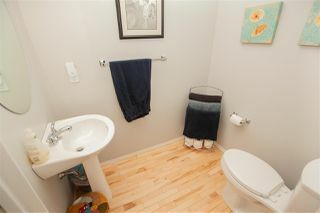 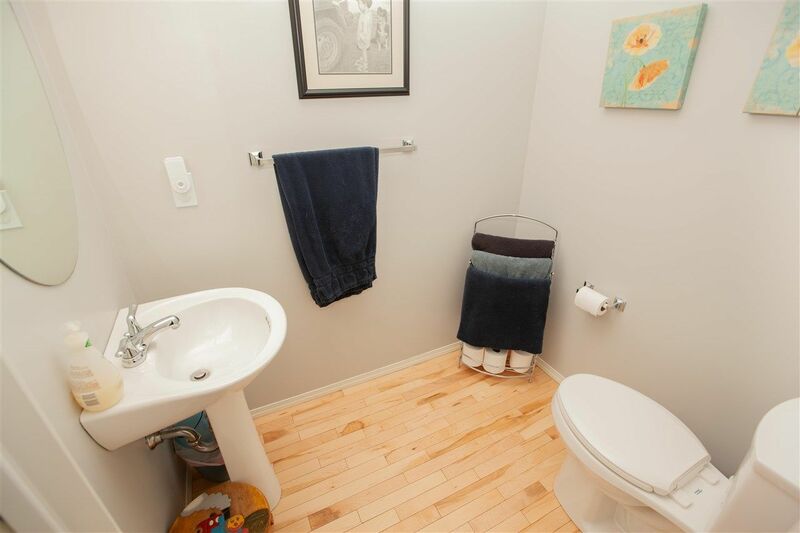 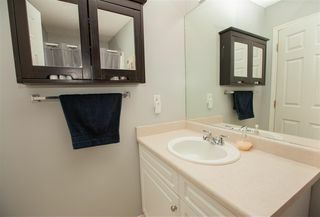 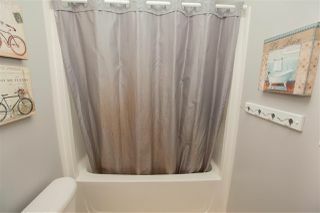 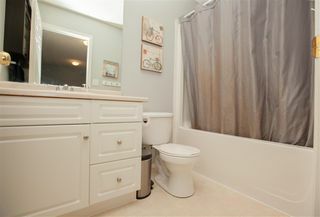 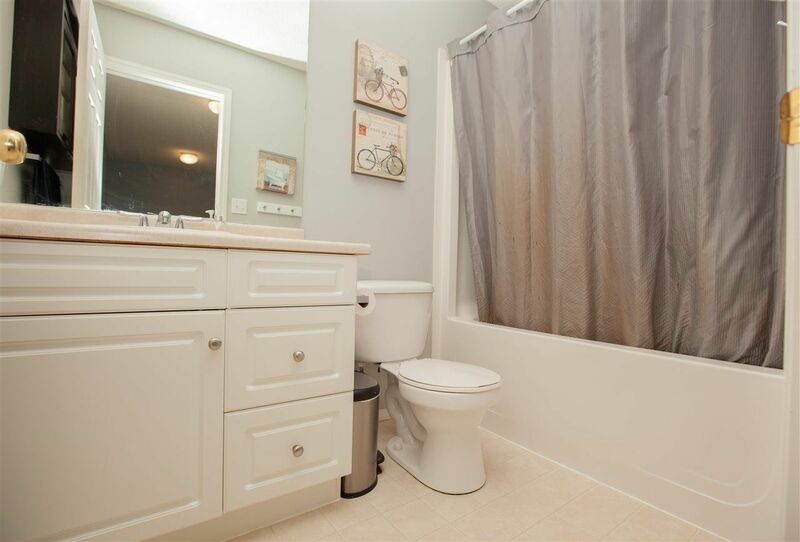 A spacious powder room completes the main floor. 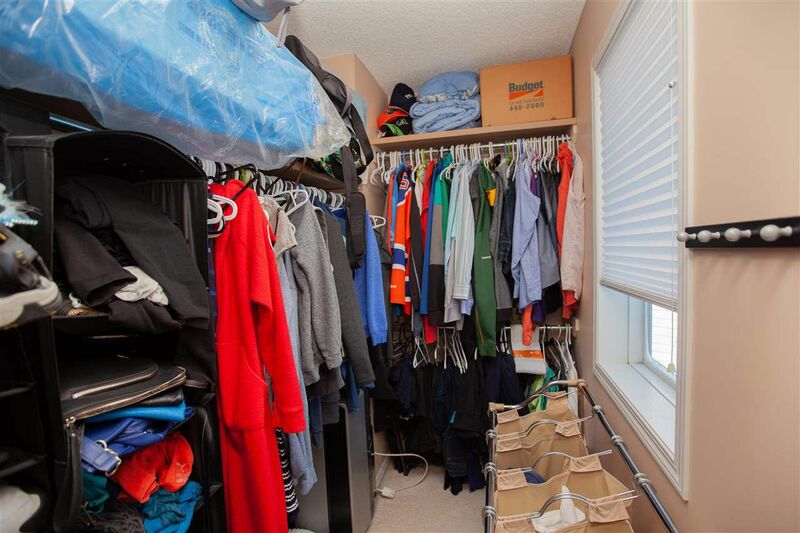 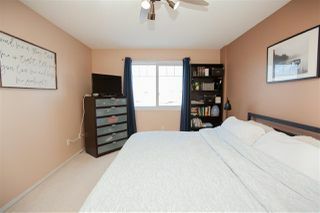 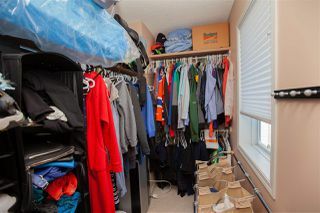 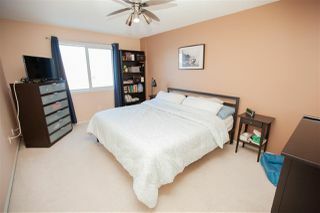 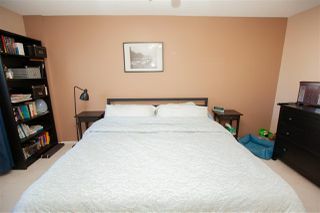 Upstairs you will find a large master bedroom that fits a king bed with a walk in closet and views of the LAKE. 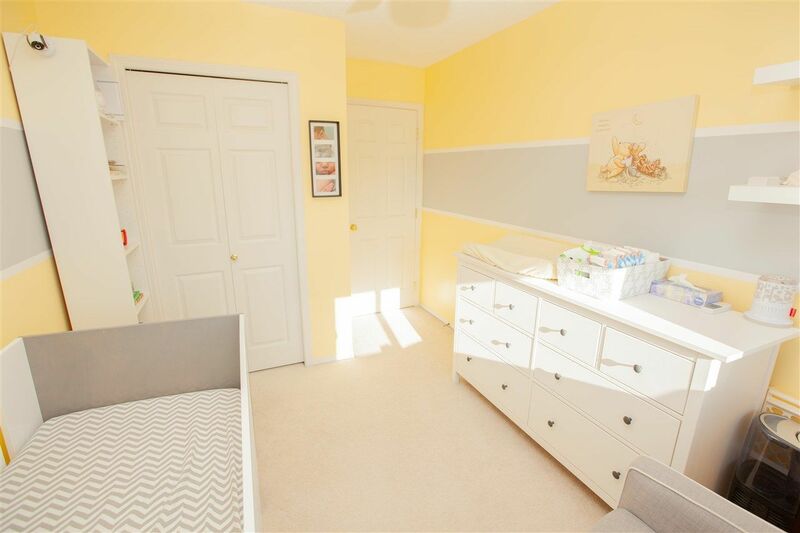 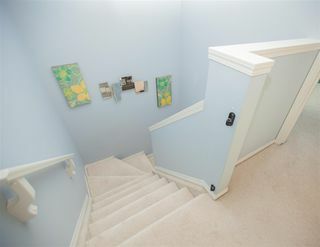 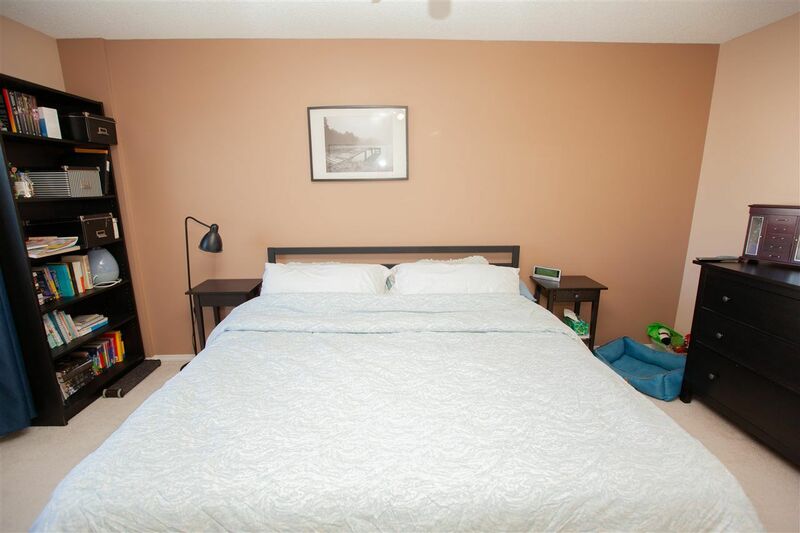 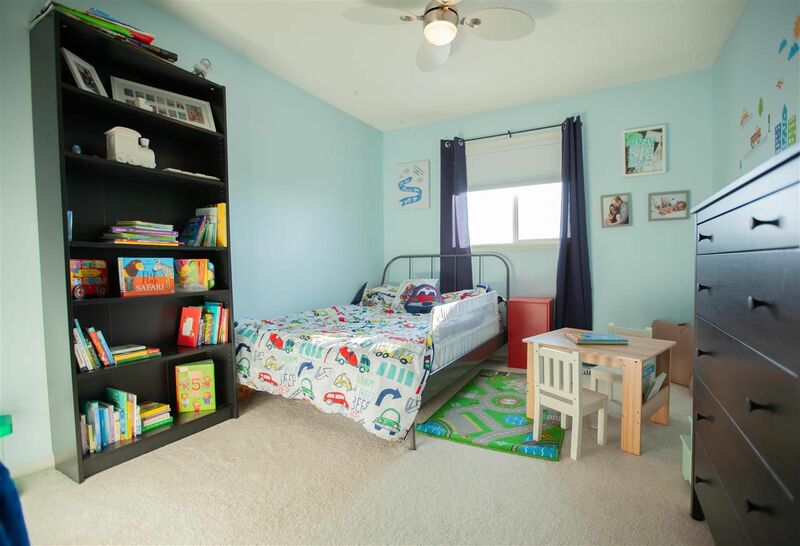 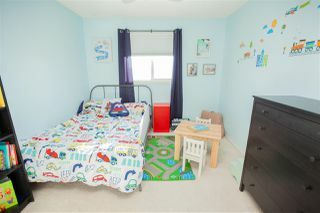 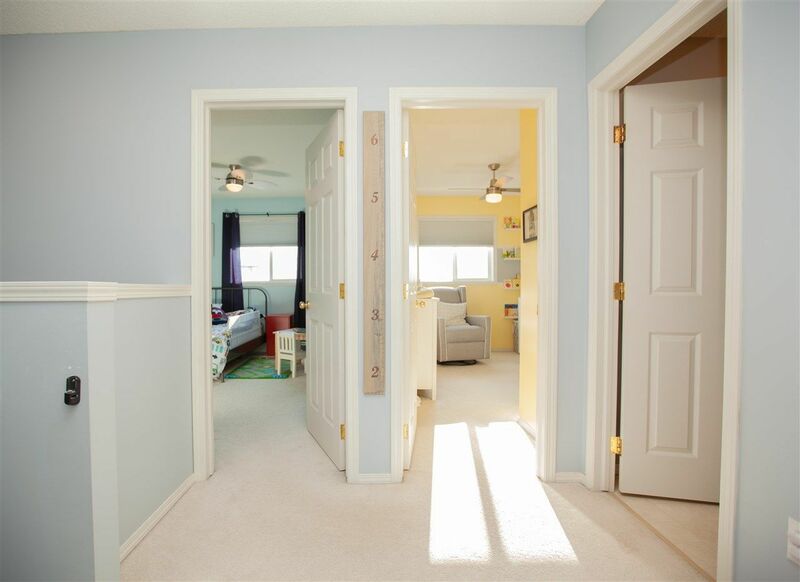 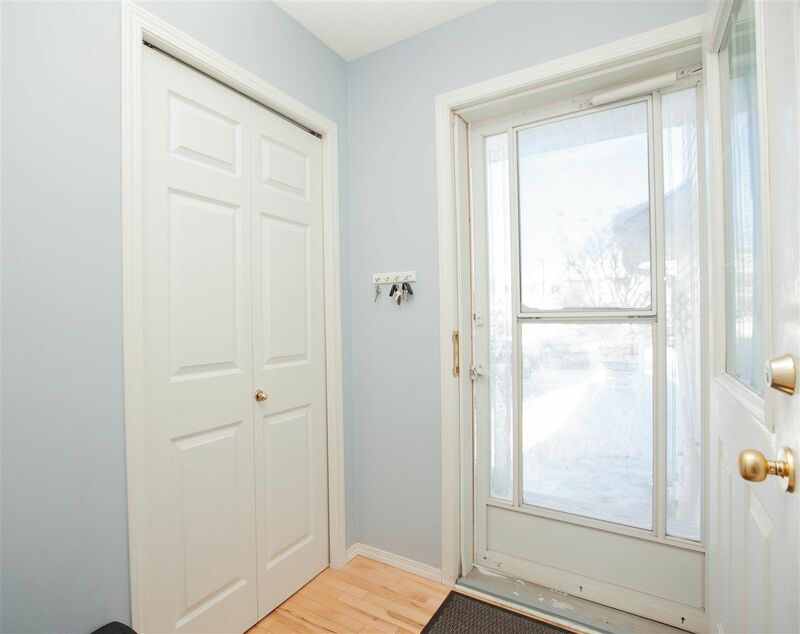 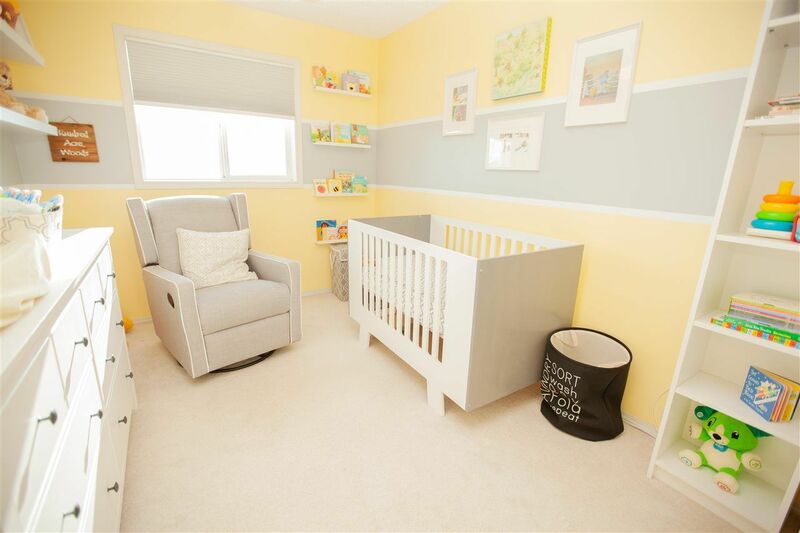 Two spacious bedrooms for the kids and a four piece bath finish off upstairs. 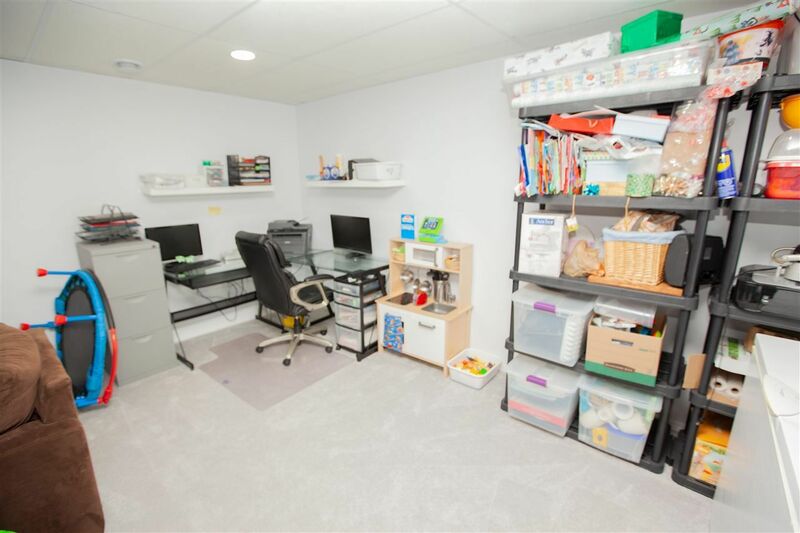 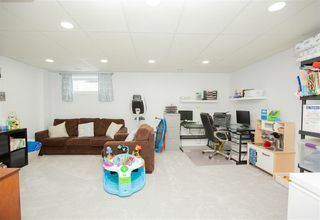 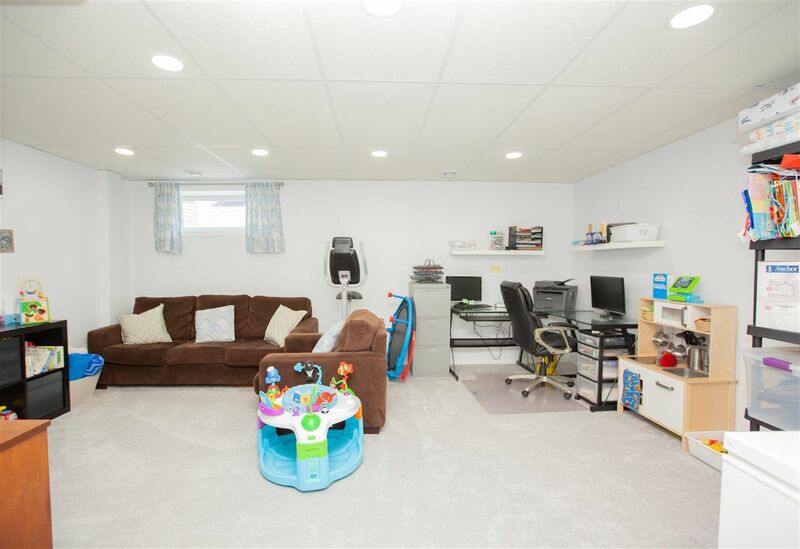 The fully finished basement family room area has pot lights, carpet and new paint. Some upgrades in the home include fridge, dishwasher, microwave and garage door/opener.